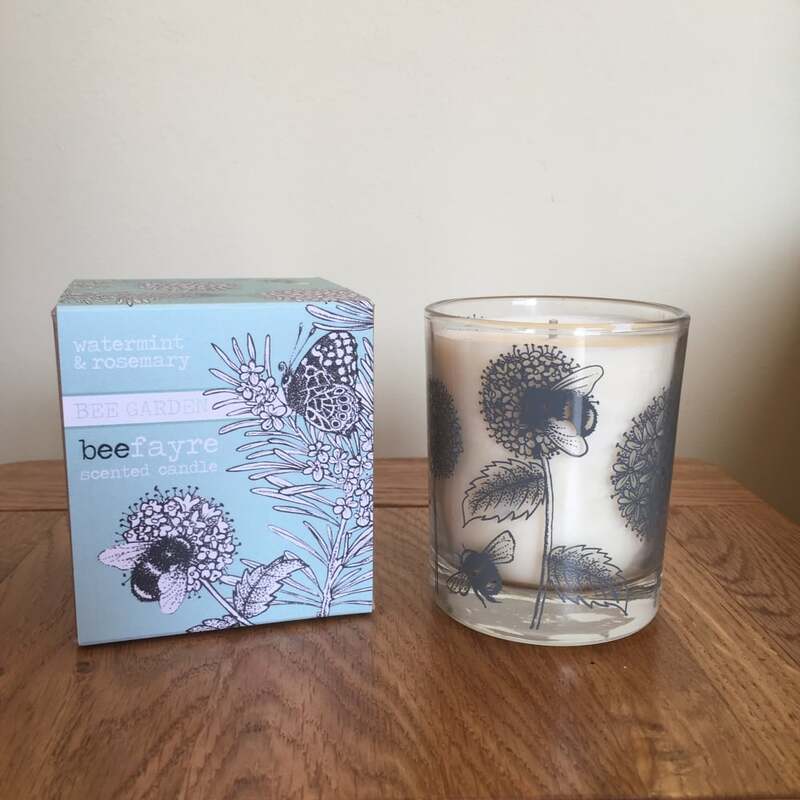 This watermint & rosemary fragranced candle from Ruddick Garden Gifts is part of the Beefayre range and comes in a 200g decorated glass holder. This cool combination of refreshing mint and green herbal leaves will certainly awaken your senses. 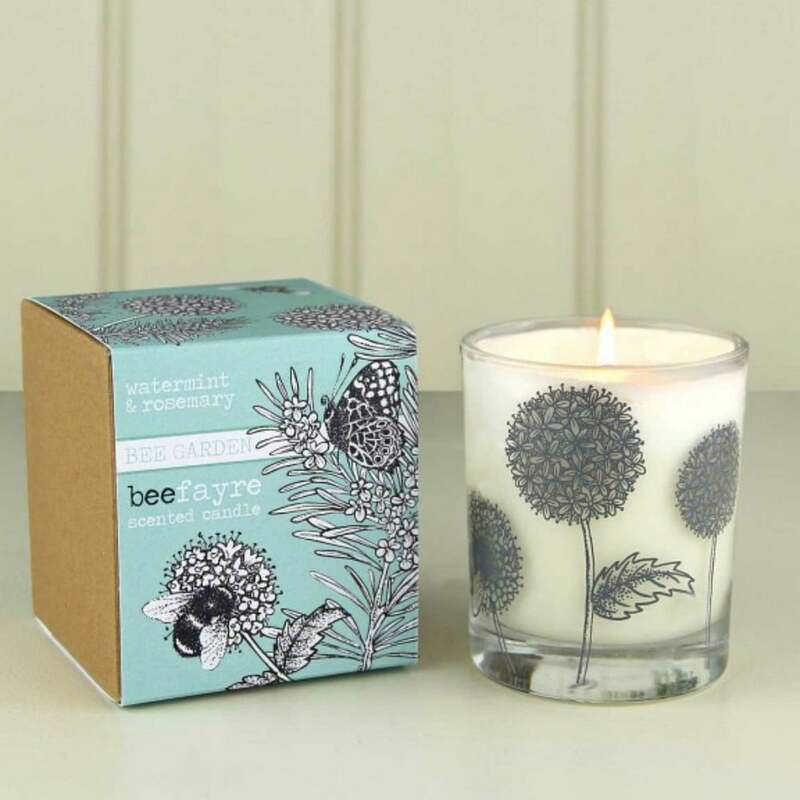 This luxurious candle is made in the UK from 100% natural plant wax and has an approximate burn time of 50 hours. This candle comes gift boxed making it an ideal present for anyone.